The Lowland Leader scheme is a national qualification administered by Mountain Training, for people who want to lead groups on day walks in lowland countryside and woodland in summer conditions, for example teachers running Geography field trips, Duke of Edinburgh group leaders. The majority of the UK and Ireland is made up of this type of terrain so you'll never be short of places to go walking. 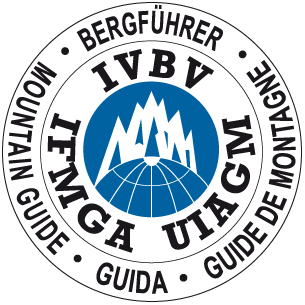 Detailed info about the stages of the scheme can be seen on the Mountain Training website. Chris is approved by Mountain Training as a course provider for the Lowland Leader scheme. There are many Lowland Leader course providers throughout Britain, so why should you book with us? We present the course syllabus in a relaxed, fun atmosphere, with the emphasis on interactive learning to encourage you to ask questions and get the most out of your time with us. We view the assessment course as an opportunity for extending your learning and competence. We offer discounts to returning clients: 5% off to any candidate who has previously done a Mountain Training qualification course with us. Our clients think we do a great job! Check out some of their comments towards the bottom of the page. What are the pre-requisites for the Lowland Leader scheme? The period between training and assessment varies in length for each person and is an opportunity to develop your skills, paying particular attention to any weaknesses identified during the training course. There is no time limit. Detailed information on each of the above topics can be found in the Lowland Leader handbook (download it from the Lowland Leader page on the Mountain Training website). Feedback, logbooks, personal action plans, consolidation period and assessment outline (training course only). Finish around 5.00pm. 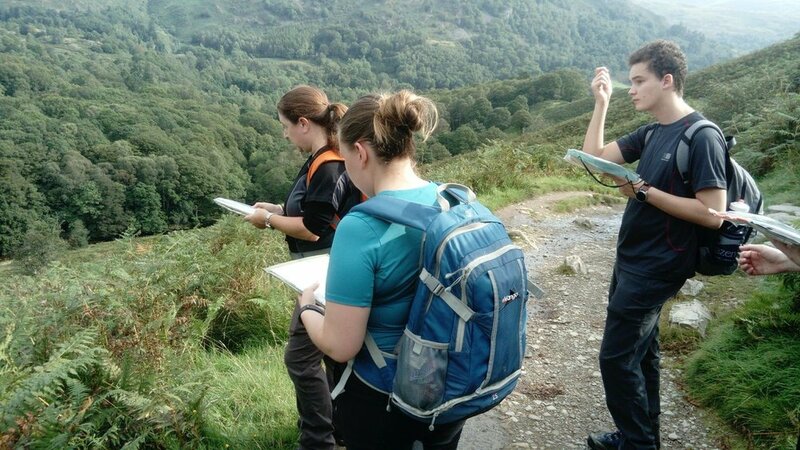 All our scheduled courses are based in the Ambleside area of the Lake District. Our choice of venue for each day varies with each course, depending on the weather conditions and the participants. We can also provide courses in other parts of the country on request. You may be asked to use your car during the course to travel to the training venues each day. If you would like to travel to the Lakes by train, we may be able to pick you up from Windermere railway station. 5% off to any candidate who has previously done a Mountain Training qualification course or a masterclass with us. We run Lowland Leader courses on a bespoke basis: if you have a group of four or more, we can put on a course on a date to suit you. Why Do Hill Walkers and Mountaineers Need Movement Coaching? My enquiry and booking were very last minute (only booked the day before) and also over a Bank Holiday but I still got a swift and helpful response which I really appreciated. I will book the assessment in advance next time! Chris is clearly extremely knowledgeable and experienced and the course was delivered in an enjoyable and informative manner. I loved the little tips that probably went past the current training to the next level but also gave a great insight into what is expected at that next level.